The family law attorneys at Elder Brinkman Law provide clients with clear-cut solutions and straightforward answers. Through personalized counsel and aggressive representation, our divorce and child custody lawyers will fight for you and your best interests. 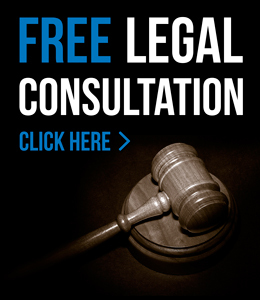 Our compassionate and experienced attorneys are here to assist you with any family law issue, — from legal separation, traditional divorce, alimony and paternity to division of marital assets, divorce mediation and joint custody. To locate a divorce recovery workshop or support group.